"The Real Housewives of New Jersey's" seventh-season trailer featuring the post-prison return of Teresa Giudice was released by Bravo on Tuesday. The preview sees the 44-year-old reality star reunite with her family and adjust to life after prison. 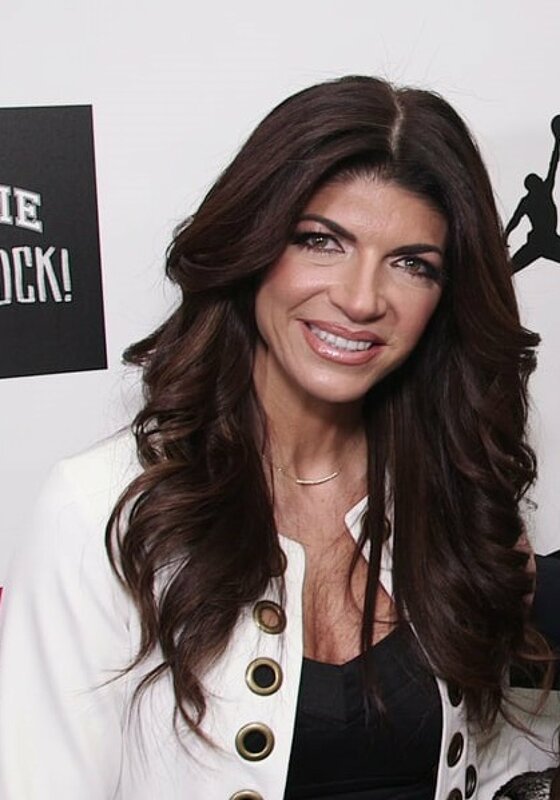 Giudice also clashes with co-star Jacqueline Laurita, who is returning as a series regular this season. "I was dreaming about this moment for the past 11 and a half months," Giudice says of her return home. "I'm going to make sure nothing like this ever happens again. I just want to leave the past in the past and look to a brighter future." Giudice and husband Joe Giudice pleaded guilty to fraud in 2014 and were sentenced to 15 and 41 months in federal prison, respectively. The reality star completed her sentence early in December, while Joe entered prison in March. "She was so happy to see him," a source told People of Giudice's first visit to Joe the next month. "It was a very emotional visit. Joe is doing well, but really misses Teresa and the girls." Giudice's sister-in-law, Melissa Gorga, is also returning as a series regular. Season 7 will also star newcomers Dolores Catania and Siggy Flicker and is scheduled to premiere July 10 at 8 p.m. ET.